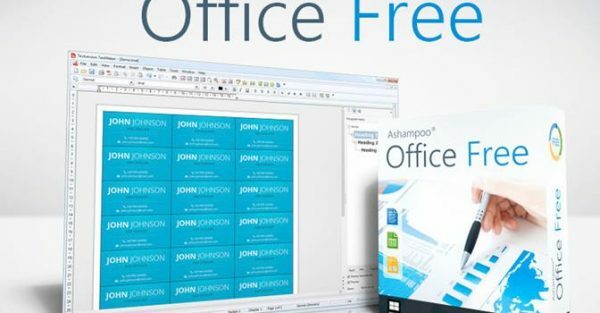 Ashampoo Office is an alternative office suite for Microsoft Office. 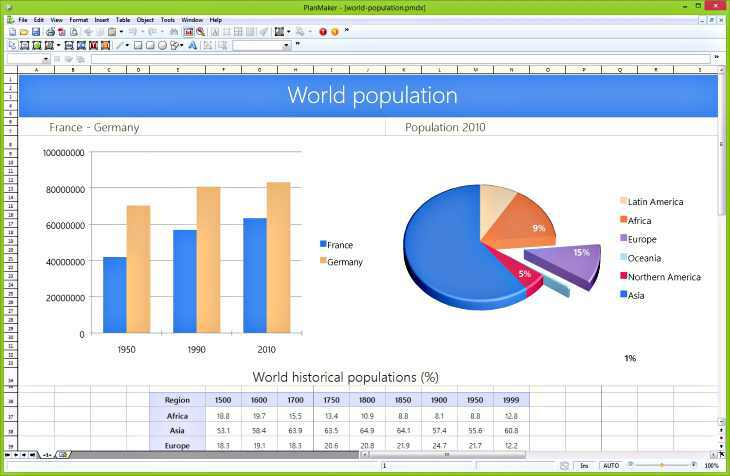 Ashampoo Office offers all the standard features for create and edit documents, spreadsheets, and presentation files. It brings three main modules – Ashampoo TextMaker for text processing with extensive support for letters, flyers, leaflets and scientific documents, Ashampoo PlanMaker handles spreadsheets with 330 built-in formulas to create tables, calculations, and diagrams, and Ashampoo Presentations for used to create presentation slides. Ashampoo Office comes with easy-to-use user interface and supports more than 14 languages. The program also designed to allows users installed and launch on a USB device. Ashampoo TextMaker supports file in the formats TMD (native program format), DOC, DOCX, ODT, RTF, TXT, HTM. Ashampoo PlanMaker work with file formats, such as TXT, CSV, PRN, DIB, DBF, RTF, SLK, SDC, PMW, XLT, XLTX, XLTM, XLS, XLSX, XLSM, PMV, PMD. Ashampoo Presentations supports file in the formats RTF, POT, PPT, PPS, PRV, PRD, PRS. During installation, user will be directed to a product registration page and prompted to require submit email address to obtain a valid license key. Fill in the require information, and then user will receive a confirmation email including license serial key. Enter the license serial key received and proceed with the installation.